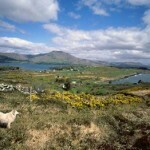 Bere Island is located two miles off the South-West coast of Ireland in Bantry Bay, County Cork. 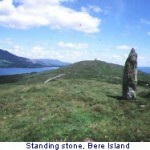 To the North there is the rugged and beautiful Beara Peninsula, while to the east and south lies the vast bay, which has played host to some of the world’s largest ships. 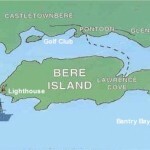 The island faces the open Atlantic to the south and south-west offering spectacular views in all directions. 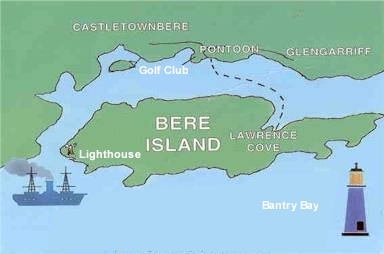 The licensed car/passenger ferry “Ikom K” operates between the “Pontoon” pier (See location map below) on the mainland and Lawrence Cove on the island where Rerrin village is located with a Shop, Post Office, Pub, Café/Restaurant, 2 hostels, Marina and Craft Shop. 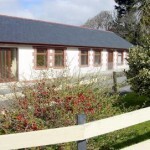 There are Self-catering Holiday Homes in Ardagh which is located 1 mile away from where the ferry lands. 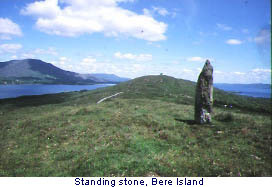 Other attractions on Bere Island include the Beara Way walking route, a cycling route, shore angling, archaeological sites, the remains of Victorian British military fortifications and two Martello towers, one of which has recently been restored and opened as a Heritage Centre . Please help our environment by using the excellent recycling facilities located in Rerrin village and Oilean na gCaorach at the West End of the Island. You can dispose of paper, plastics and washed food tins as well as bottles and drink cans. 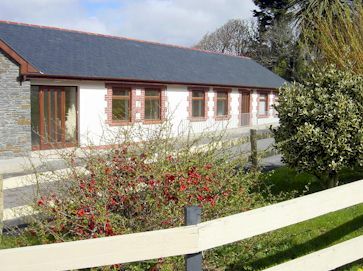 The “Pontoon” pier is located 3 miles on the Glengarriff side of Castletownbere beside the Berehaven Golf Course. 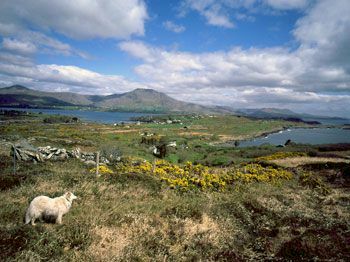 Bere Island offers the keen photographer spectacular scenery and there is a variey of flora and fauna together with a wealth of sites of archaelogical interest.